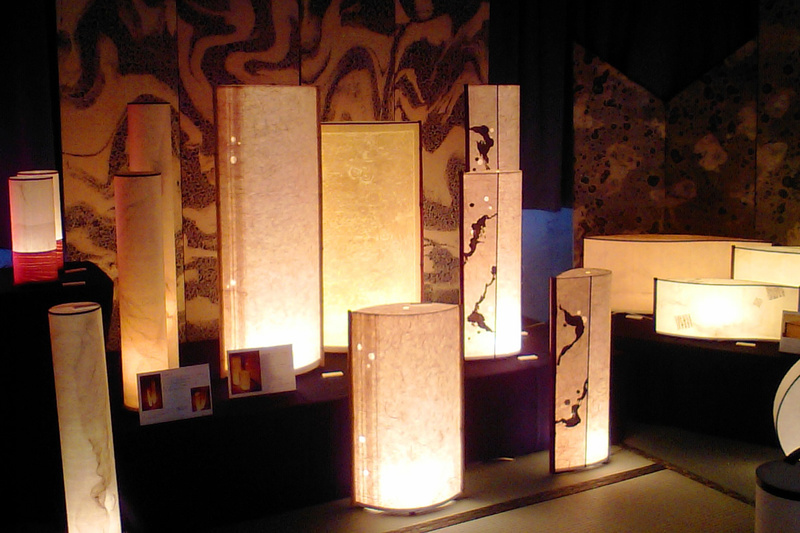 “Akari Design Kobo” (Akari Design Workshop) holds handmade experiences of Washi (Japanese paper) lighting in Kyoto. It is Kyoto’s elegant Japanese paper lighting factory. 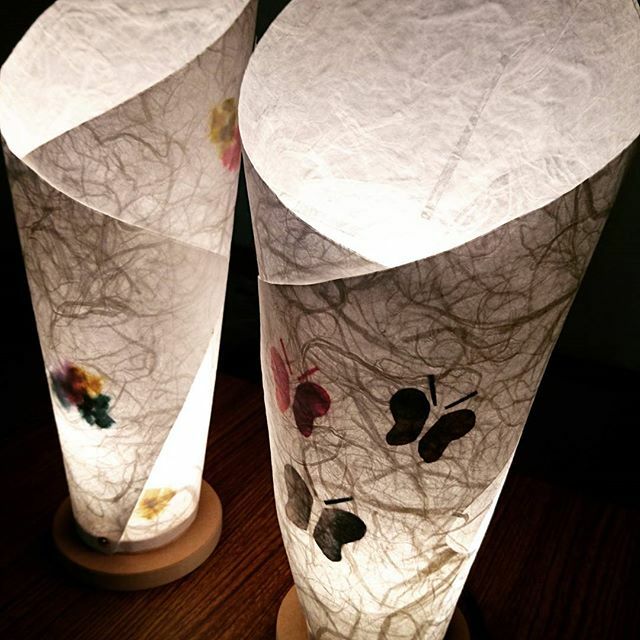 Akari Design Kobo uses workshop’s own handmade Japanese paper to produce original design Japanese paper lighting. You can also make handmade experiences with workshop. The light of Japanese paper making use of the unique sense of Kyoto is a lovely design that is relieved. 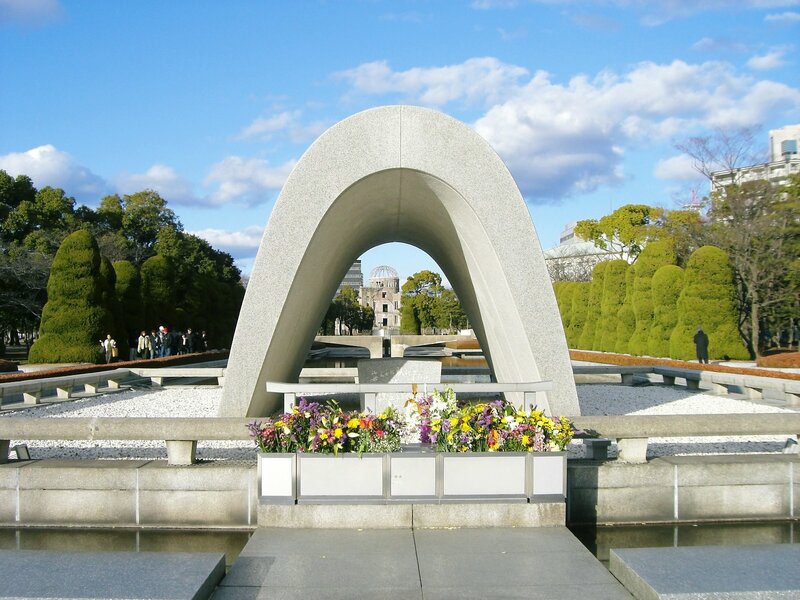 The workshop is a nearest station from Enramachi-eki Station near JR Kyoto Station, so it is a good point that you can easily stop by to travel. 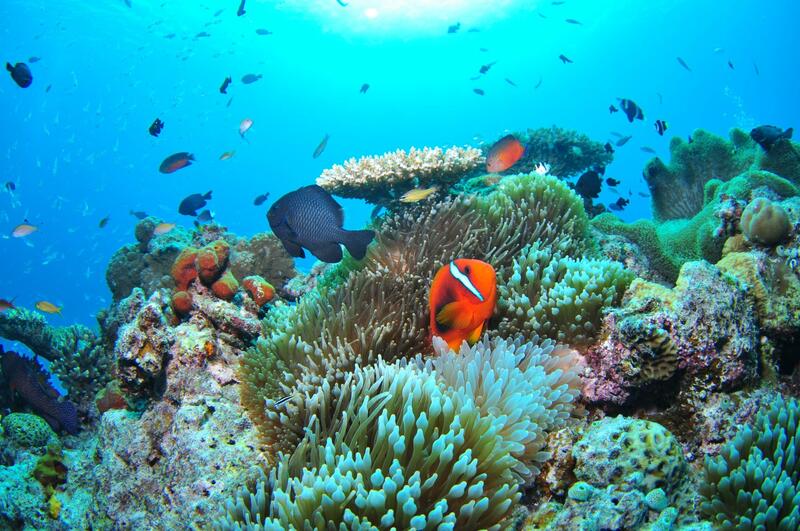 Please visit Akari Design Kobo where the gentle light that wraps people’s heart is overflowing. Lighting of Japanese paper cuddling up to life. Akari Design Kobo regards Japanese paper lighting as a tool to direct space rather than just lighting fixtures. Being surrounded by warm rich Japanese paper, and spend everyday with a calm feeling. From such thought, Akari Design Kobo is creating a light that fit gently to modern times without being caught by Japanese or foreign. Why don’t you visit the lights of Japanese paper full of the unique sense of Kyoto. The Washi (the Japanese traditional paper) is used for not only paper to write on, but also daily necessities. A lot of modern goods using Washi appear these days, above all, “the illumination” attracts attention in particular. The light to see through Japanese paper is a soft thing with the warmth. You will probably be healed just to see. The Japanese paper illumination of “Akari Design Kobo” is not only beautiful and gentle light, but the thing of the wonderful design. All of them are masterpieces which you want to use in every scene everyday. The light of the Japanese paper which used a sense only in Kyoto is a wonderful design to be relieved. 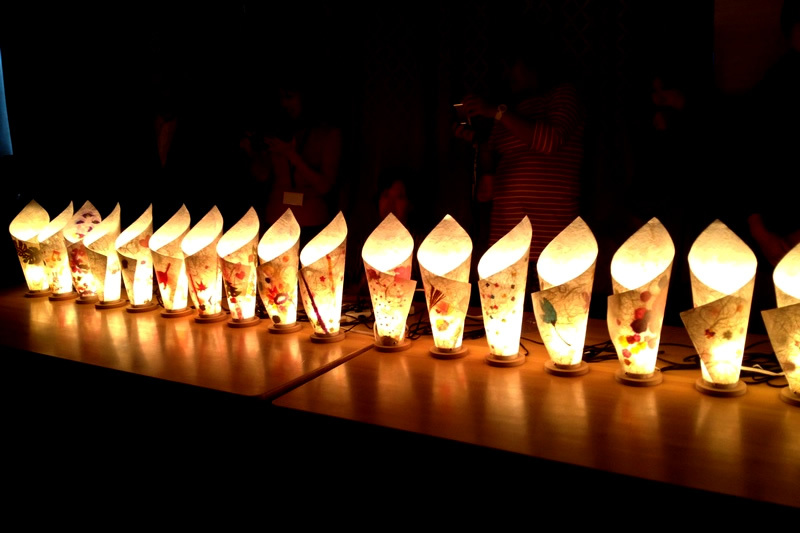 You can make the only light in the world in the class of “the Japanese paper illumination handmade experience”. 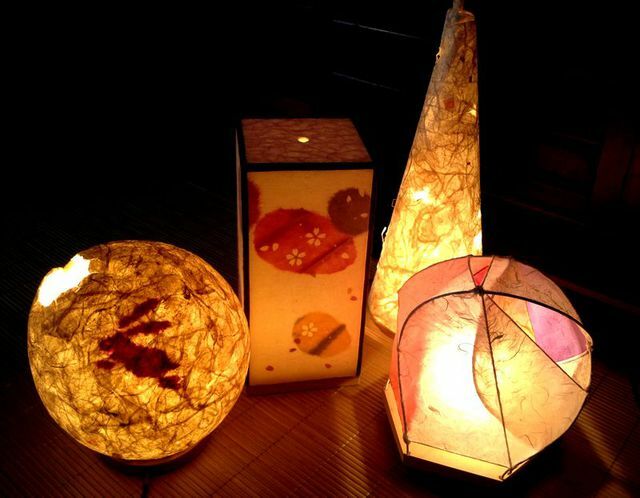 Although it is “light” indispensable to our life, light with the warmth of the lighting using Japanese paper wrap the heart which got tired and heal. Since it supports custom-made one in “Akari Design Kobo”, so it is most suitable for a person who wants the lighting of suit to one’s taste, and also it is the best for a present to precious to you. 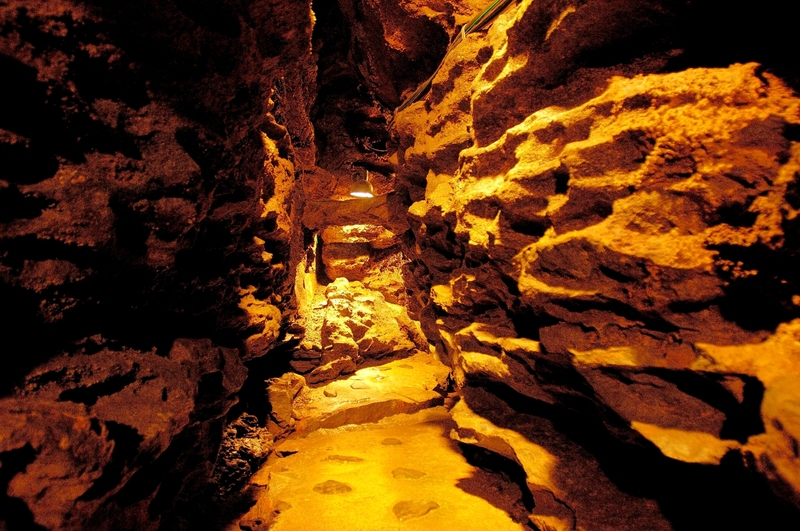 Capacity for Visitors are 1 to 6 people.